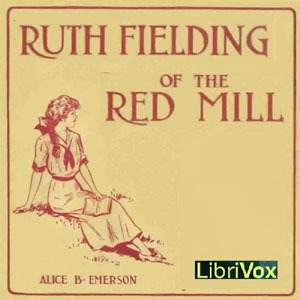 Brave, adventurous and loyal, recently-orphaned Ruth Fielding is sent to live with her estranged Uncle Jabez at the Red Mill in Cheslow, New York. A new town means making new friends, and the teenage Ruth quickly befriends the children of a wealthy merchant. But as the relationship between her and her uncle becomes strained and she attempts to become friends with a very disagreeable girl, will Ruth's cheery disposition be enough to get her through?